Many business executives haven’t thought about how inefficient office printing, imaging and business processes related to document workflow can affect their organization’s overall efficiency. Even if leadership suspects that hard and soft costs in this area may be high, they can be difficult to quantify and the positive impact of getting control is often drastically underestimated. When considering MPS, there is a lot to know. That’s why we developed the ultimate guide to MPS. It can help you understand what MPS is, how it can improve your business and how to select the right MPS partner. 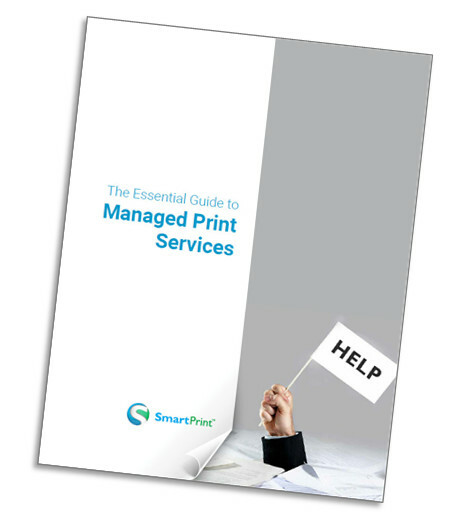 Download the Essential Guide to Managed Print Services now!